The Atlanta Gladiators of the ECHL will have Zombie Night on Feb. 15 when they host the Greenville Swamp Rabbits at the Infinite Energy Arena. Throughout the evening, the Gladiators will be recognizing various zombie movies, including "Walking Dead" (Tickets). This is a great time to watch the Gladiators, as they have recorded a point in each of their last eight games. During that time, they have seven wins and one overtime loss for 15 points. On Jan. 30, the Gladiators shutout the Swamp Rabbits 4-0 as Sean Bonar made 20 saves in collecting the shutout. Three Gladiators recorded a multi-point game as Nolan Laporte had two goals, Derek Nesbitt had one goal and one assist and Joel Messner had two assists. 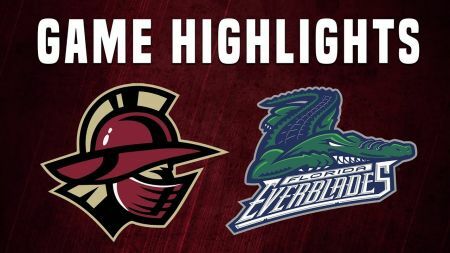 On Jan. 31, the Gladiators continued their winning ways with a huge upset over the Florida Everblades. In the Gladiators 2-1 win, Nesbitt scored the game-winning goal shorthanded with 2:53 left in the second period. The Gladiators improve to a record of 15 wins, 19 regulation losses, six overtime losses and one shootout loss for 37 points. The Swamp Rabbits have a record of 14 wins, 27 regulation losses, three overtime losses and two shootout losses for 33 points. Atlanta's leading scorer is Nesbitt, who has 12 goals and 20 assists for 32 points. The Swamp Rabbits leading scorer is Michael Pelech, who has 12 goals and 26 assists for 38 points. 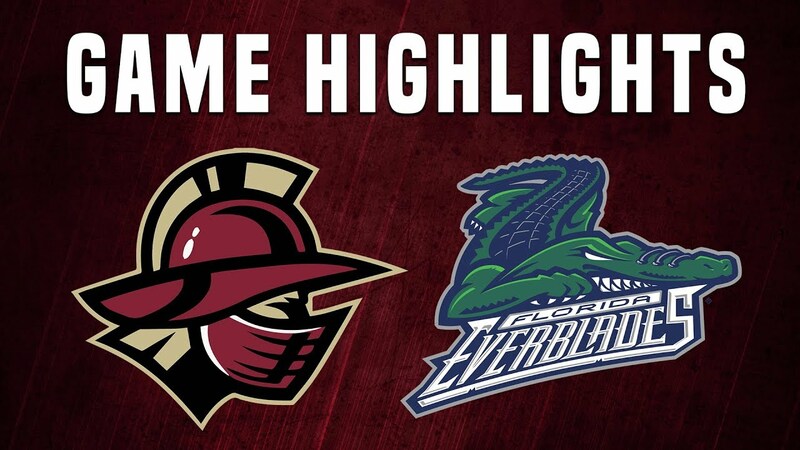 Get your tickets to see the Atlanta Gladiators and the Greenville Swamp Rabbits on Feb. 15 at the Infinite Energy Arena today!